Complete HVAC and Refrigeration Services - Lloyd's Electric Service, Inc.
HVAC and refrigeration are crucial to the operations of many businesses. 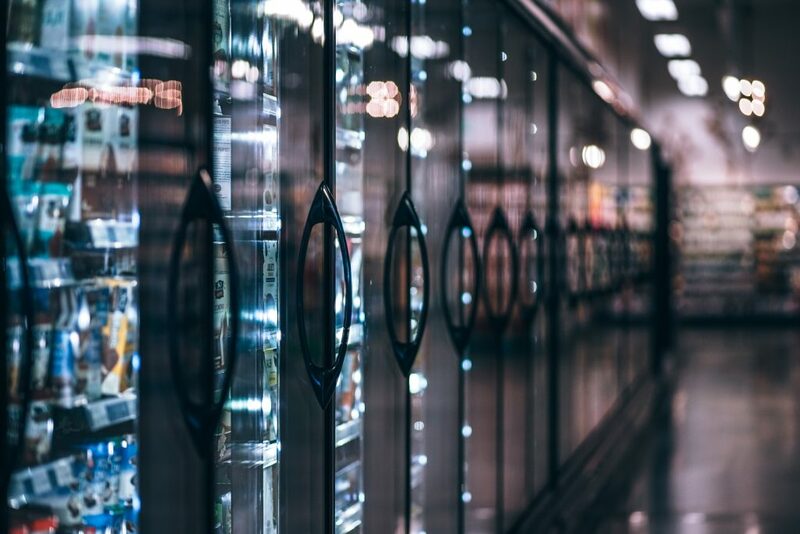 Restaurants, grocery stores, and most other brick-and-mortar establishments rely on large-scale HVAC and refrigeration equipment to make their businesses work. LES Facility Service provides total HVAC and refrigeration services from installations to emergency repairs and everything in between. Refrigeration units keep perishable items safely preserved for later use. Think of all the ways we use refrigeration every day. From the coolers and freezers in your local market that hold cold beverages, dairy and frozen foods to medical laboratories that use cold storage for a wide range of purposes, refrigeration is in use just about everywhere you go. HVAC (heating, ventilation and air conditioning) does more than just keep indoor spaces cool when its warm outside and vice versa. HVAC is imperative to safety, comfort, and productivity. Not only does an HVAC system keep you and your customers at a comfortable temperature, it also provides proper airflow and ventilation which makes your building safer. A complete and well-maintained HVAC system can even help prevent fires. LES Facility Service provides complete HVAC and refrigeration services. Our experts are here to help whether you need emergency repairs or you’re looking for affordable service solutions for the long run. With LES Facility Service you’re assured of impeccable service and quality workmanship on every project. LES Facility Service has long been the area’s most trusted source for commercial and industrial HVAC and refrigeration sales, installations, and service. In addition to complete HVAC and refrigeration services, LES Facility Service provides a full range of infrastructure maintenance solutions for your facility from the top down. From the initial planning stages for your new facility to the renovation and regular maintenance of your existing building, LES Facility Service is the only service contractor you’ll ever need.